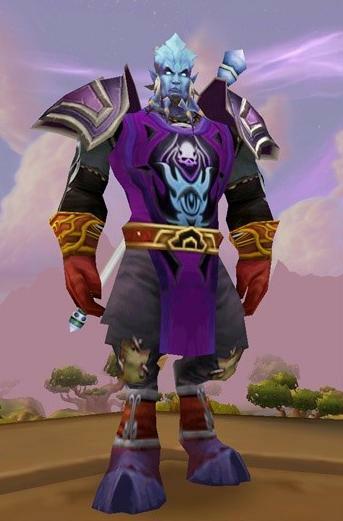 You will receive a unique Tabard Tabard of the Arcane Tabard Arcane (magenta). Performing orders within 1 - 5 days (check with the operator), in the event of any force majeure guaranteed refund in view of 0.8% of your losses for the transfer WebMoney! If you, after registration and obtain a new code, any problems with the security code at the NPC (the code does not fit in the field, after entering the code, nothing happens, and the like) - try to disable all addons and fashion set you restart the game and try again. Ps leave feedback, thanks in advance.